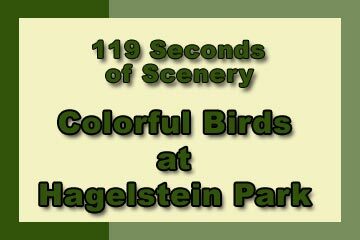 Colorful Birds at Hagelstein Park - Explore! Colorful Birds at Hagelstein Park - Explore! Hagelstein County Park . 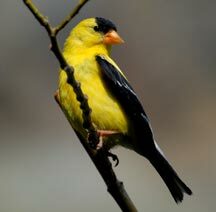 . .
American Goldfinch – Goldfinches are found year round in the Klamath Basin but brightly colored males show up most dramatically during the spring and summer breeding period. 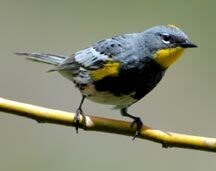 Females are a drab dull yellow or almost gray bird nesting in brushy locations. 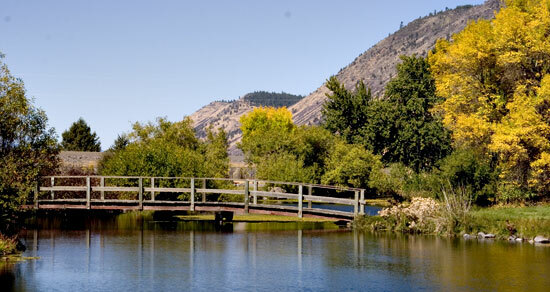 Hagelstein Park is about 10 miles north of Klamath Falls, Oregon on the east side of US-97. The 5-acre park offers modern restrooms (although they were out of order at the time of my visit), drinking water, 10 camping spots and boat access to Upper Klamath Lake, all adjacent to a pond fed by Barkley Spring. It is a noisy place being immediately adjacent to U.S. Highway 97. There is a sign and turn lanes, but the park is easy to miss. Your GPS unit can help (42˚ 22.931 N, 121˚ 48.782 W). The park is best known to those who need a rest stop and to birders. It’s Stop 13 on the Klamath Basin Birding Trail and is renowned for its green herons, Forster’s terns, black-crowned night-herons, belted kingfishers, golden-crowned sparrows, white-crowned sparrows, nashville warblers, and orange-crowned warblers that are often seen here. 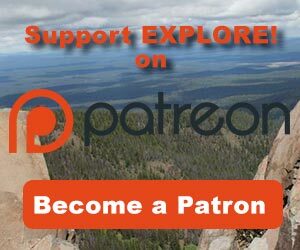 If you are a birder and your explorations are associated with discovering new birds for your life list, this is a surprisingly rich place to visit. I was able to capture white-crowned sparrows, yellow-rumped warblers, a black-billed magpie and the ubiquitous American robin in the video (below). I also saw a kingfisher and a great egret during my visit. 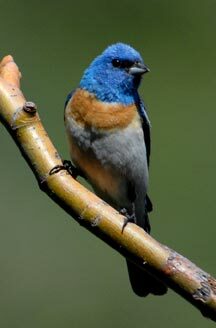 Lazuli Bunting – Lazuli Buntings are another species which arrives in the basin about the first week in May. They occupy and nest in brushy areas where they often escape notice. The male in brreding plumage is a bright electric blue while the female is an overall dull grey brown color. This species migrated south for the winter and is usually not seen here after mid September. 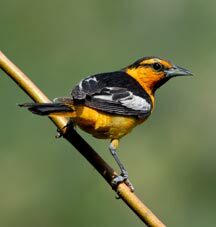 Bullock’s Oriole – Look for this bright orange dazzler (the male) and the slightly less colorful all yellow female to arrive in the Klamath Basin in early May. They are most often seen in cottonwood and willow trees where they construct their distinctive hanging nests. If you have the patience, persistence and a good pair of binoculars, Hagelstein County Park is a great location to search for these colorful song birds. All of the bird photos shown here and used in the video were taken by Dave Menke at the park. The springs, the trees, and the nearby brushy slope attract these birds and many others. Purple Finch – Purple Finches are found in the Klamath Basin year round but are most often seen during the summer months in areas of heavy brush. The female is an entirely mottled grey/brown and white bird of the size and appearance of most sparrows. Visit the Klamath Basin Birding Trail web site for detailed descriptions of 47 of the best birding locations found in the Upper Klamath Basin. Klamath Basin Wingwatchers, with support from the Klamath County Commissioners, developed the website as well as a beautiful booklet about the birding trail and the birds of the area. 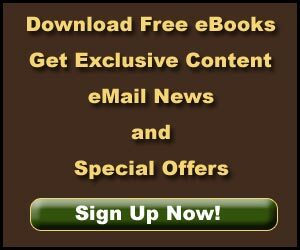 You can purchase the booklet at the KLMS Store, read it online, or download a free PDF version. At five acres, it’s a small area to explore. Still with the birds, there are a few things to discover. The view to the east includes the walls of the giant block fault that created the valley floor. There are spectacular views across Upper Klamath Lake to the west, unfortunately they are blocked by the embankments of Highway 97. For variety, we have the pond, the birds, the spring along with some nice fall colors. There is an historical marker about the nice people that made the park possible. Kids can run around and explore. I suppose they could go swimming. Overall the key factor that lowers the rating on this place is the highway noise. Overall I gave Hagelstein County Park a 2.6 on our scale of 1 to 10. 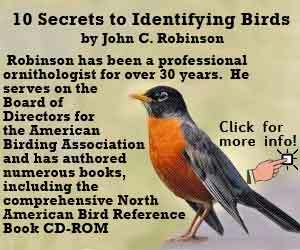 However, if you are a birder looking for these birds, that outweighs anything! Most of the text and all of the bird photos and captions are by Dave Menke, Recreation Planner, U.S. Fish and Wildlife Service. Jerry Haugen, Pathfinder, shot the park photo, edited the story, added text and produced the video. ©2010 Global Creations LLC. All rights reserved. 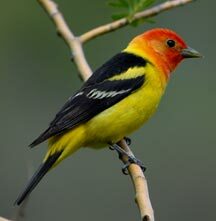 Western Tanager – Easily one of the most beautiful birds to be found here. Western Tanagers are usually found in or near pine forests. They arrive about the first week in May and many nest in the Klamath Basin. Females vary in color from all bright yellow to drab yellow green. Yellow-rumped Warbler – One of the earliest migrants, Yellow-rumped warblers begin arriving in the Klamath basin as early as late February. They seem to disappear in the mid-summer but actually most are just nesting at higher elevations. During the spring and fall hundreds of these small, colorful and highly active birds may be seen moving through areas of heavy brush gleaning insects as they go. Great job. I would like to do several more of these for sites along the Klamath basin birding Trail.